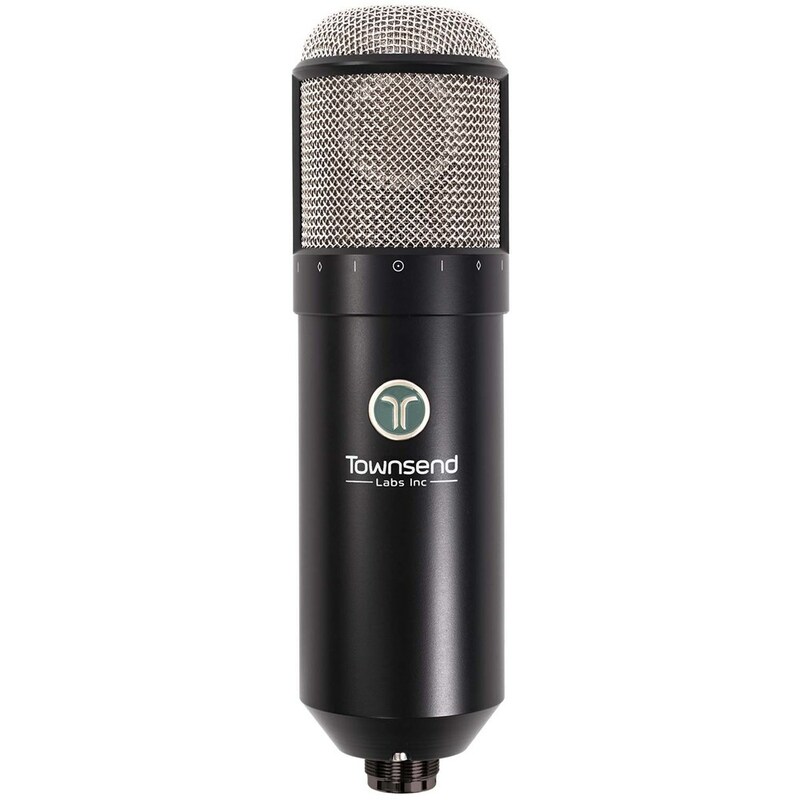 Using a dual-capsule microphone with dual outputs makes it possible to more completely capture the soundfield—including the directional and distance information otherwise lost with a conventional single-channel microphone. This allows the Sphere system to precisely reconstruct how different microphones respond to the soundfield. In contrast, other microphone modelling technologies apply EQ to filter the sound from what is essentially a conventional microphone. This is fundamentally no different from using EQ to process a recorded track. 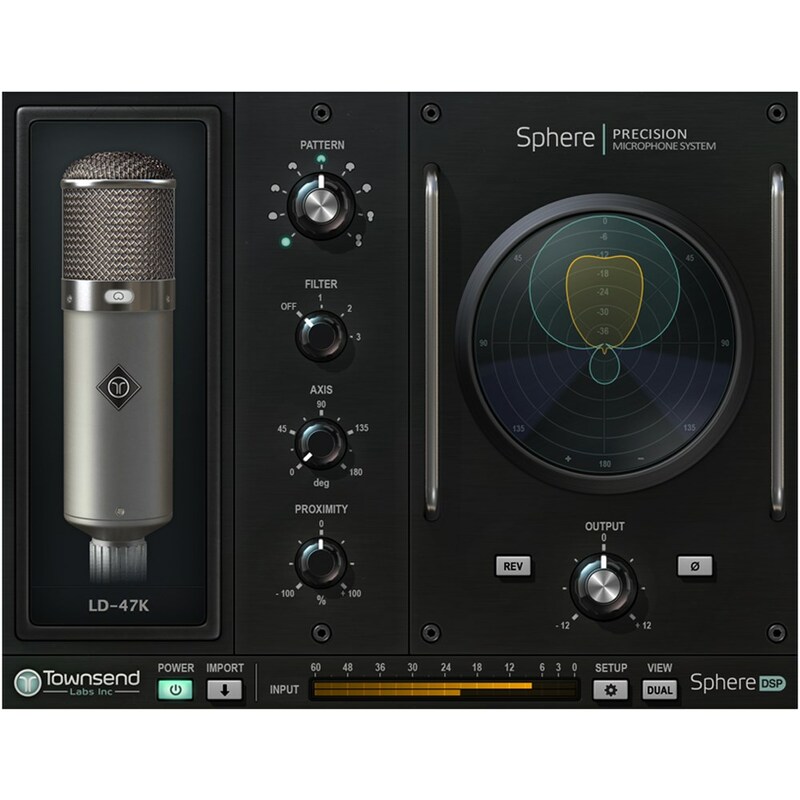 The Sphere L22 microphone modelling system comprises this precision dual-channel microphone, plus an audio plug-in for your DAW. The software plug-in does all of the DSP processing used to create the microphone models. 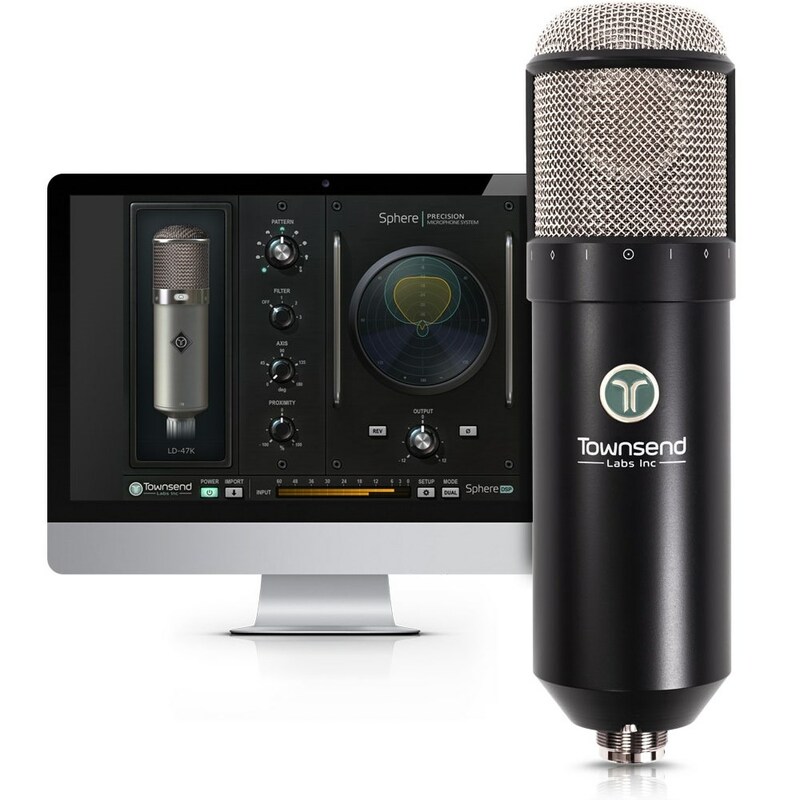 Using a plug-in, instead of DSP processing built into the mic, has the major advantage of allowing the user to change all of the modelling settings, such as mic type and polar pattern, after the audio is recorded. 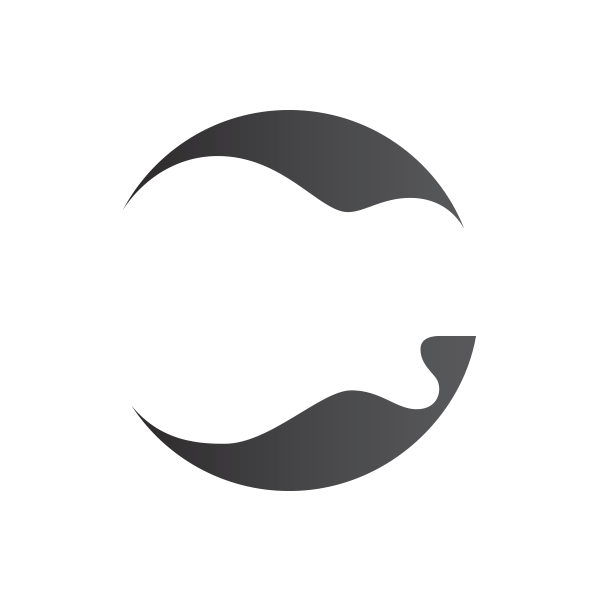 Sphere’s three-dimensional approach captures the spatial nuances, proximity effect and off-axis frequency response of a wide range of microphones, which until now was not possible with any other product. Access some of the most prized microphones of all time, including a 47 (with VF14 tube), a 67, an M49, and a C12. 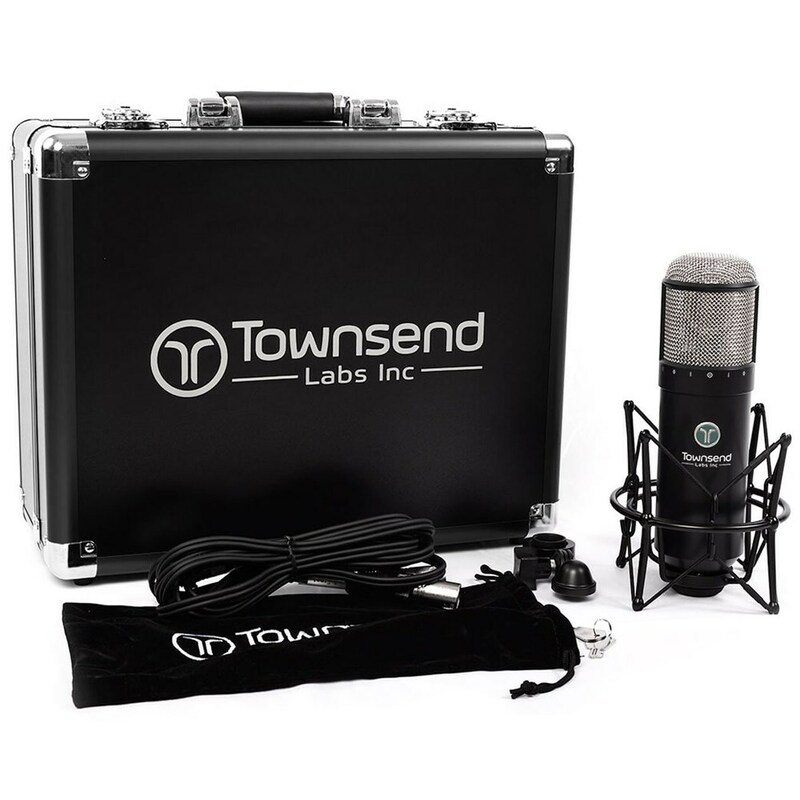 The Sphere system employs the high-resolution, dual-channel L22 large-diaphragm condenser microphone, custom designed to capture the three-dimensional soundfield with exacting detail. Manufactured to extremely tight tolerances, the L22 ensures that modelling is consistent and accurate. Because Sphere captures the three-dimensional response of target microphones, it precisely emulates the polar patterns and other off-axis characteristics of vintage microphones which are essential to their unique sound.